What I do at Eaton Vance: I manage the Enterprise Systems group in IT. We are a team of 10 who support over 60 applications across the firm. "I love my coworkers as well as the work itself." Why I love coming to work: Eaton Vance is an outstanding firm with great management and a friendly work environment. I love my coworkers as well as the work itself. I have been working here for 20 years and look forward to another two decades. 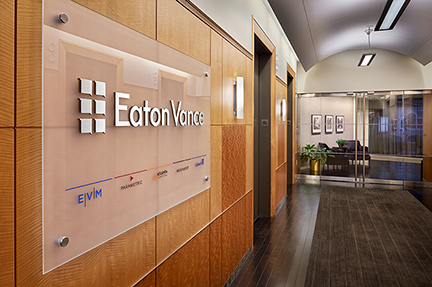 How Eaton Vance’s work culture is special: Eaton Vance is one of the oldest investment management firms in the States. It has a culture of caring, respect and teamwork. The flexible work environment encourages innovation and creativity. What fosters success at Eaton Vance: People with strong work ethics, positive attitudes and a sense of teamwork will thrive at EV. My favorite Eaton Vance moment: Seeing the smiling faces of users after we've helped them resolve a technical problem.